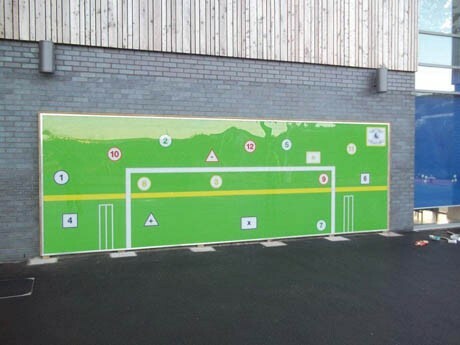 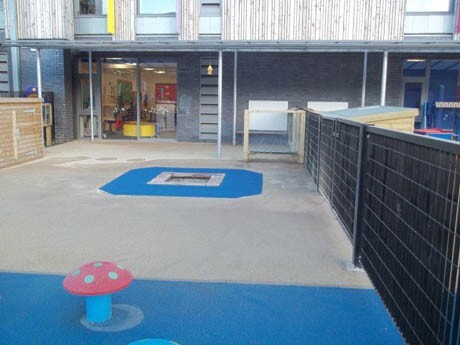 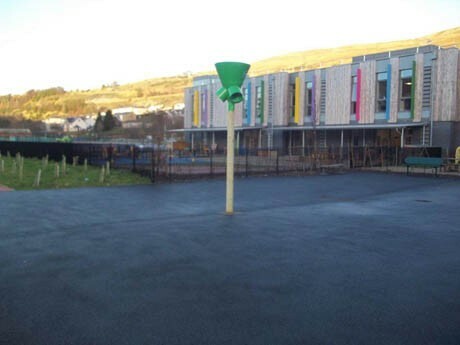 The school at Pen-y-cwm was a state of the art new build however the existing playground areas were quite bleak with very limited provision for the children, providing a completely blank canvas for our design and schools specialist team. 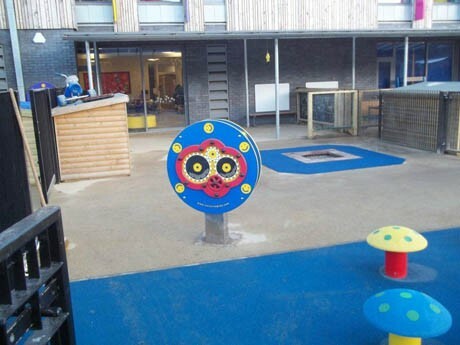 We worked closely with all the individual classes and teachers to establish and understand the needs of the children within each class. 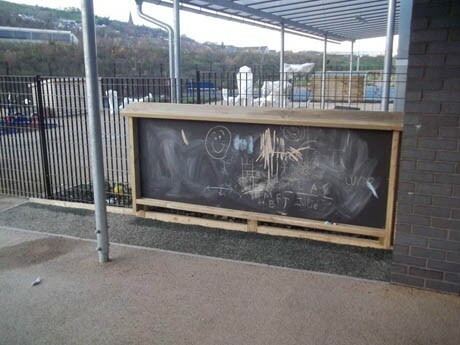 A mark making corner was created from bespoke designed chalkboards and white boards which were hand sanded to prevent small splinters. 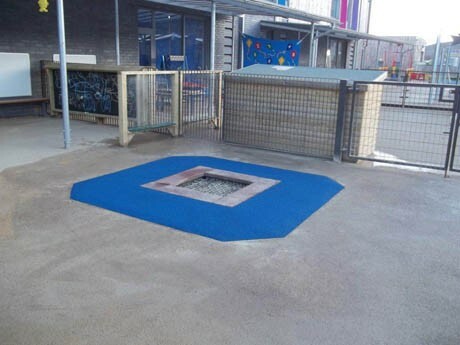 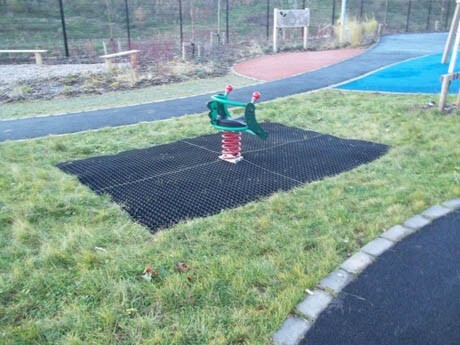 Flush mounted trampolines were installed into the Flexiplay wetpour safety surfacing for easy and safe access. 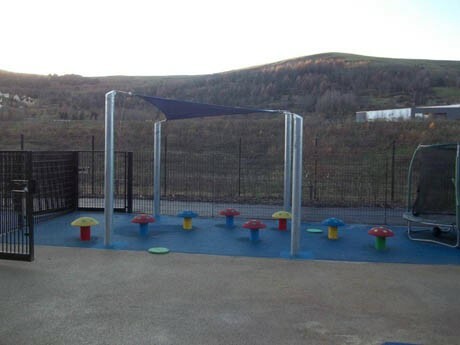 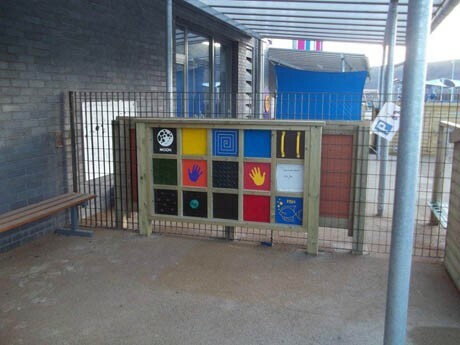 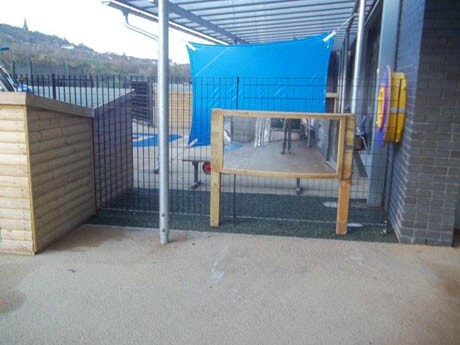 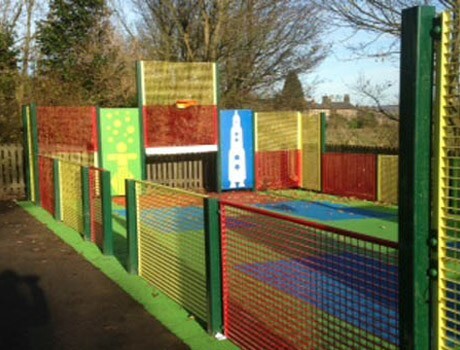 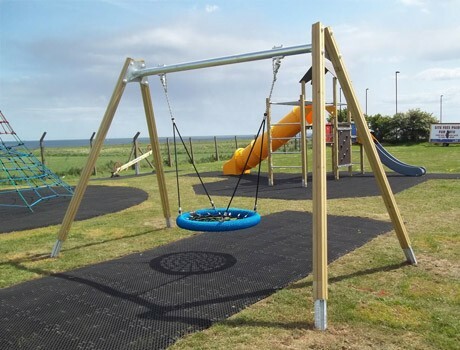 Shade sails were erected to provide shower proof and shaded play areas whilst a number of tactile musical instruments have proven to be very successful with the children. 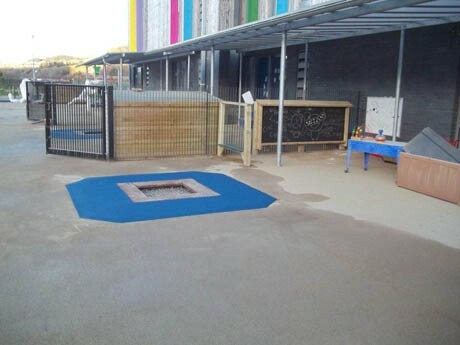 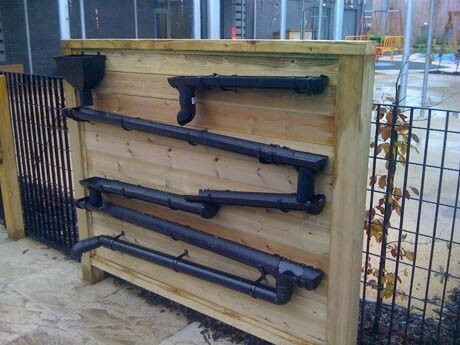 A bespoke water play system was designed and incorporated within the new playground. 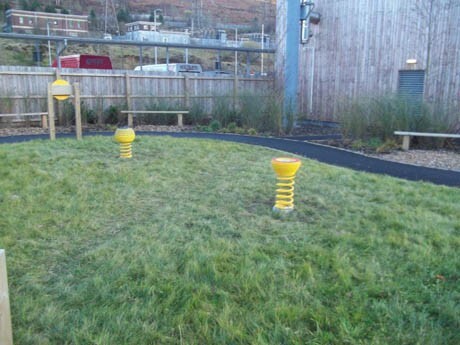 A number of outdoor fitness equipment items were installed for use under supervision for the older children.